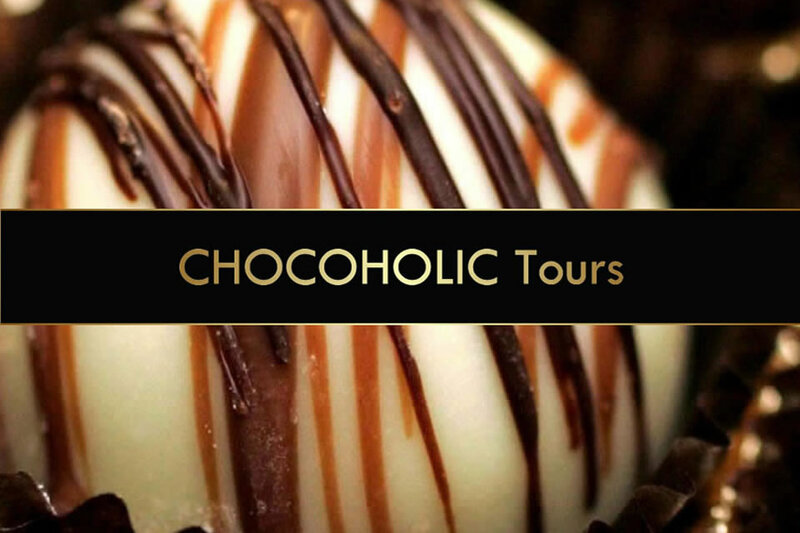 A chocoholic from birth, Suzie Wharton (photo) skipped the conventional first words of “mama” and “papa” and went straight to “chocolate”. 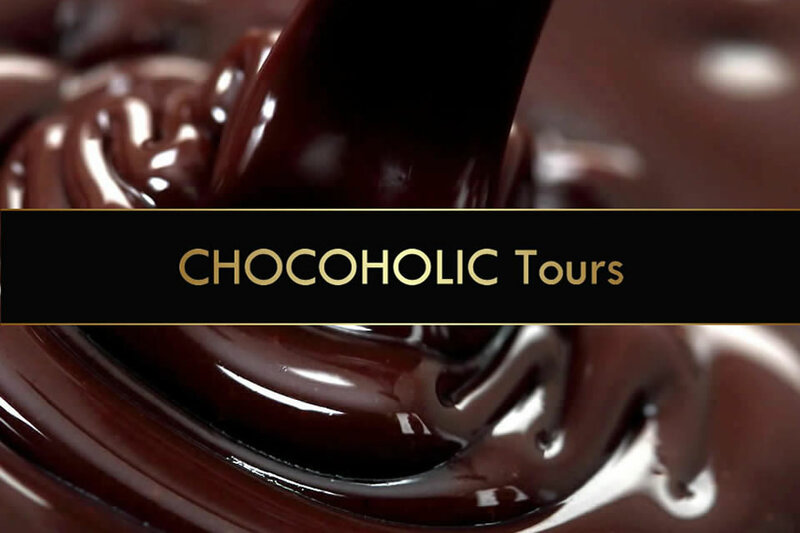 This was no ordinary messy infant wasting the precious food of the Aztecs – she was obsessed. 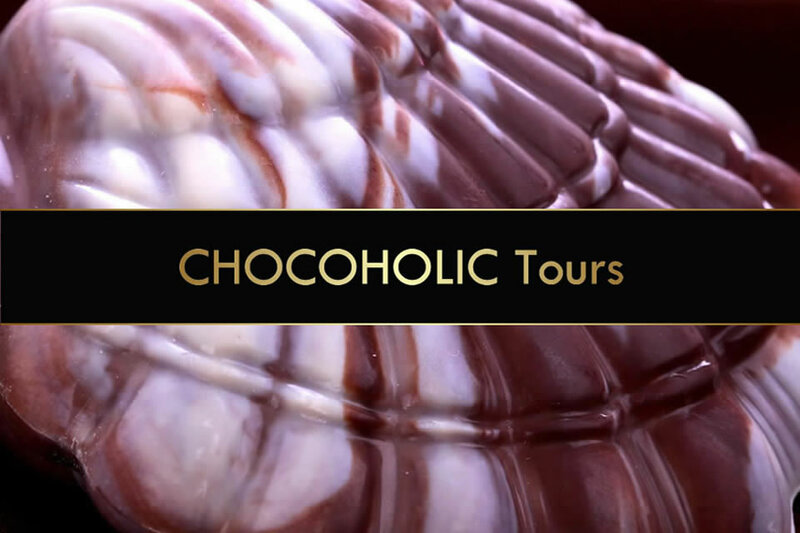 She pushed to get the praline centres before the pack, jostled for the chocolate ice cream and hunted for the most spots on a chocolate freckle. 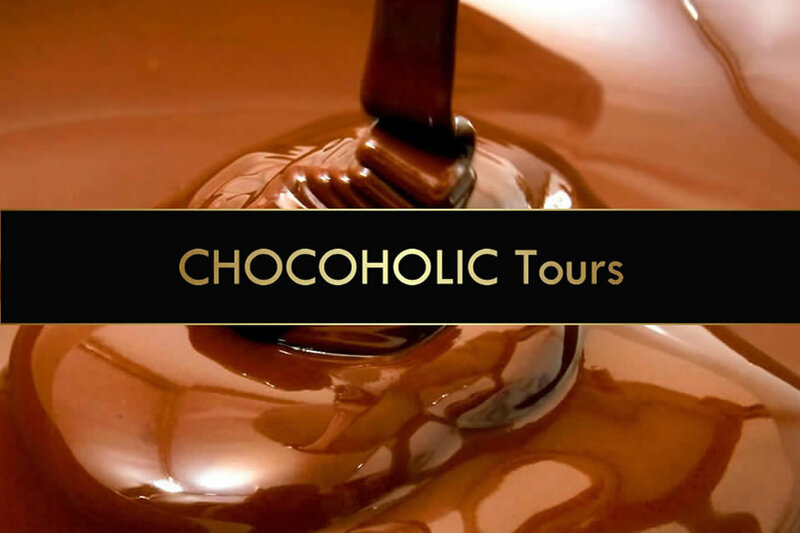 This experience provided a background for a career in the health industry and owning a motel and restaurant. 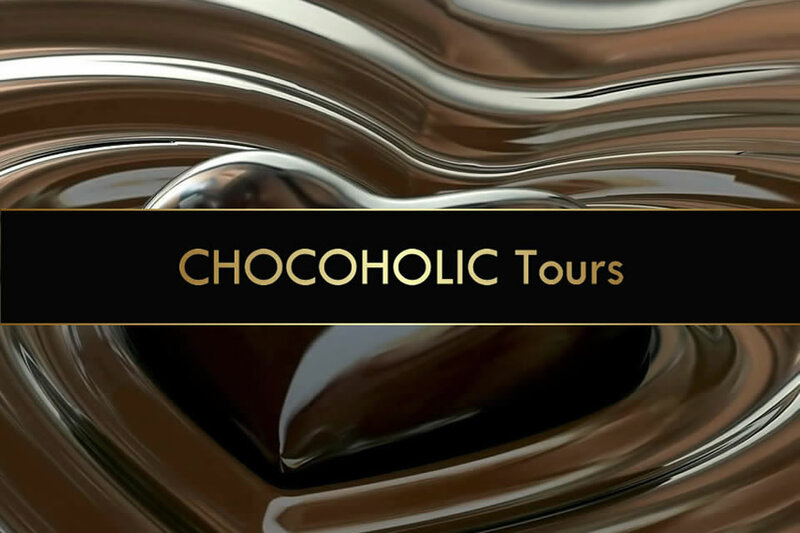 Suzie has run chocolate walking tours in Melbourne since 1995 and is the author of Spoil yourself: a chocoholic guide to Melbourne. 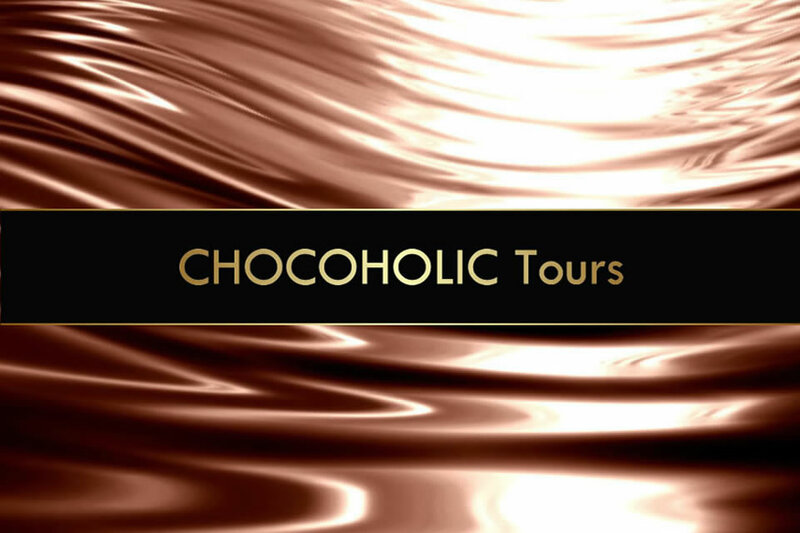 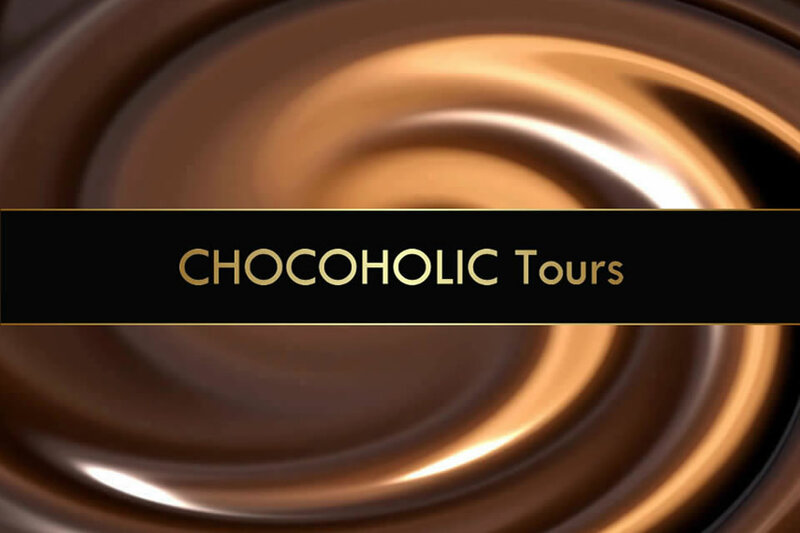 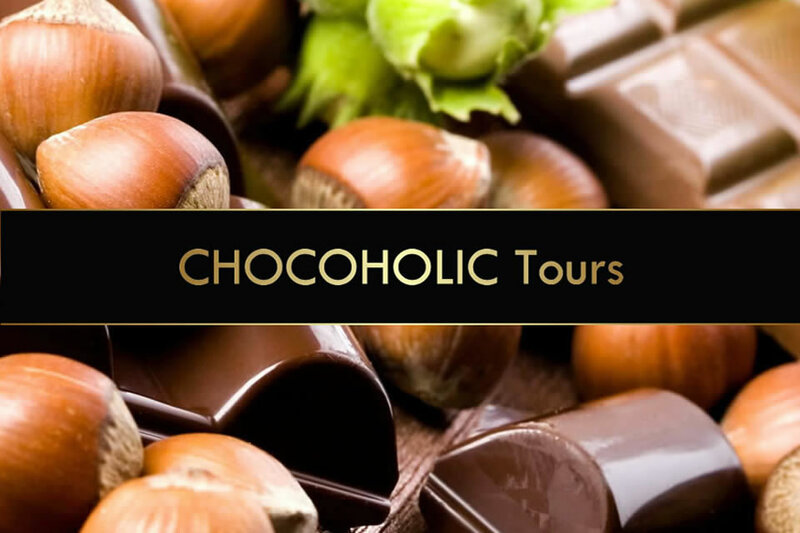 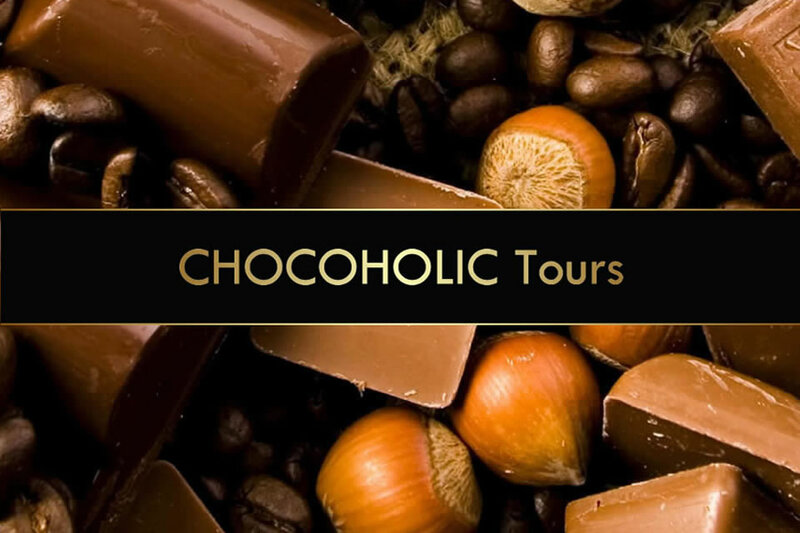 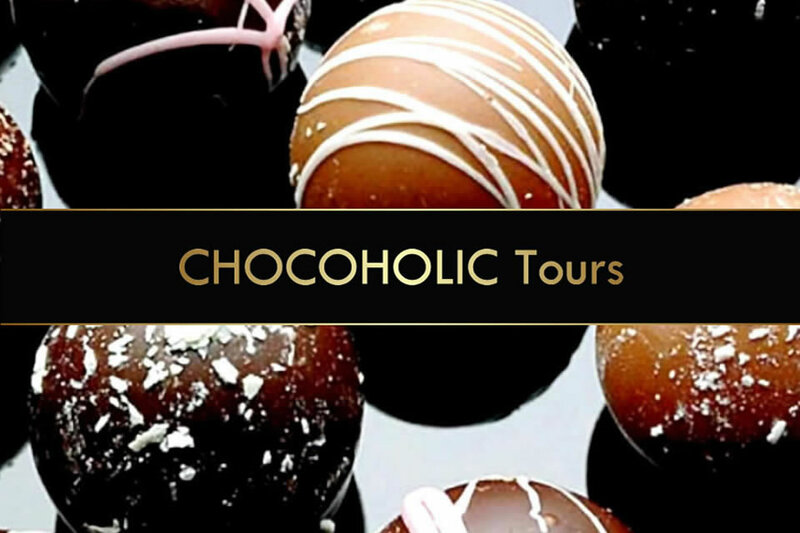 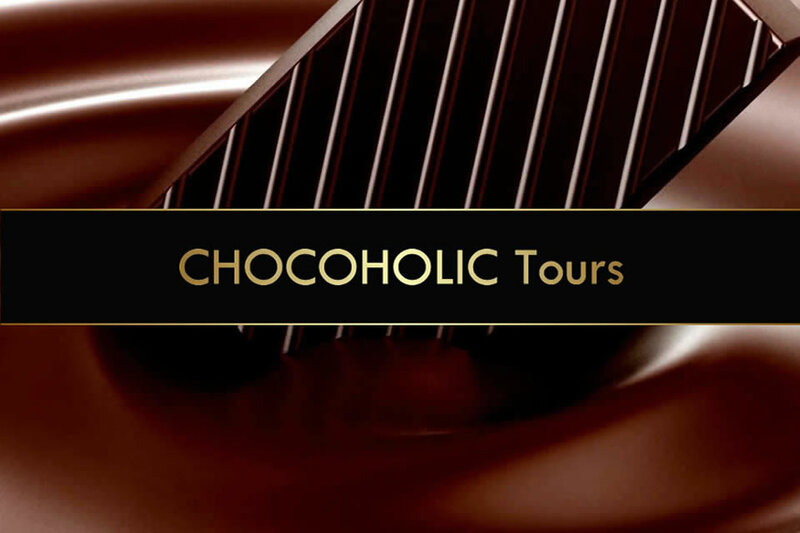 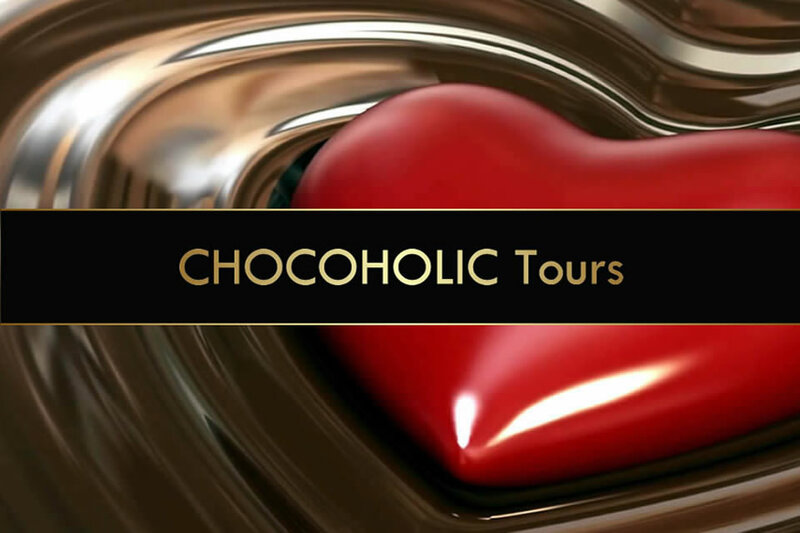 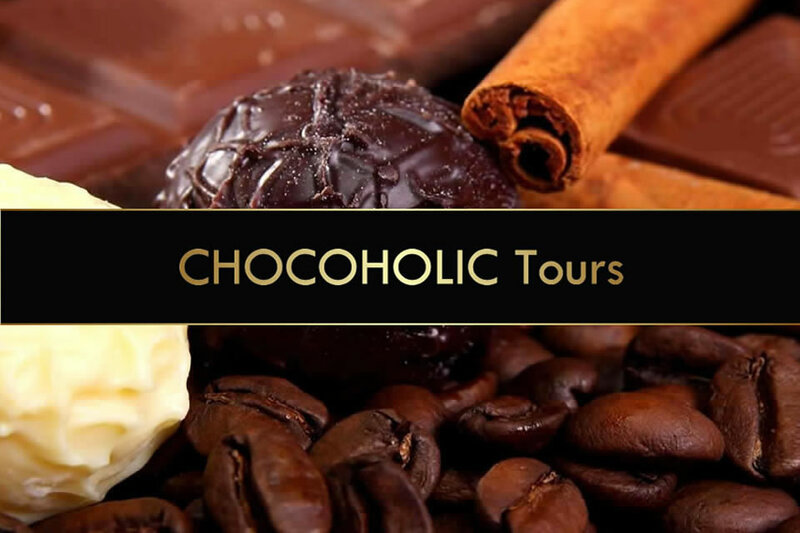 Suzie leads a passionate team who also guide the chocolate walking tours. 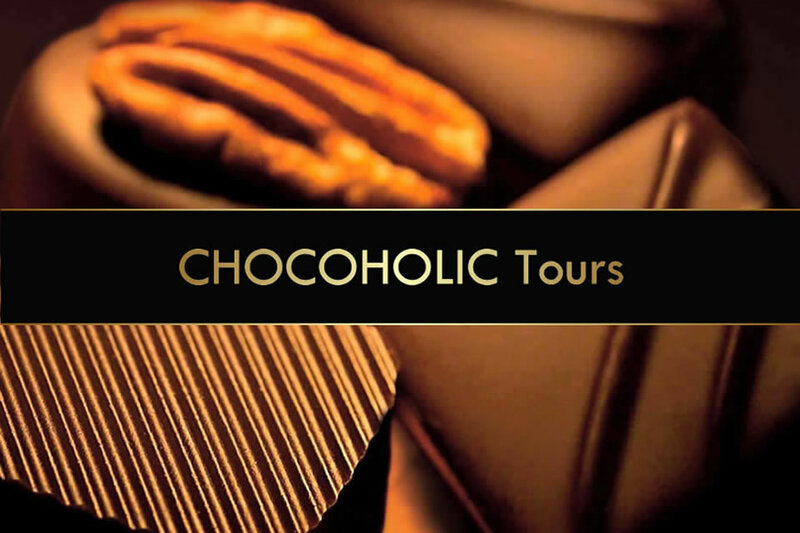 In 2010, when Chocoholic Tours celebrated its 15th anniversary, the company received the Lord Mayor’s Commendation. 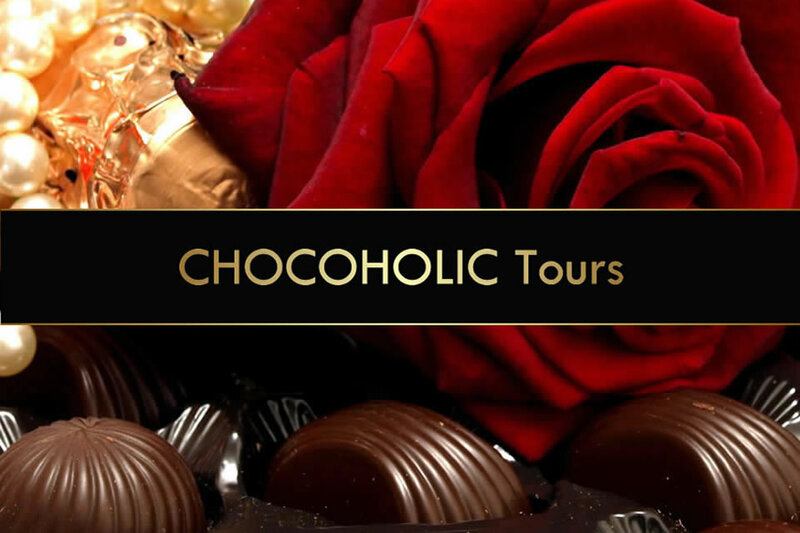 This award has been given by the Lord Mayor of Melbourne to owners of long-standing small businesses every year since 2005.